Another pic of the sunsets of Goa from Calangute beach. 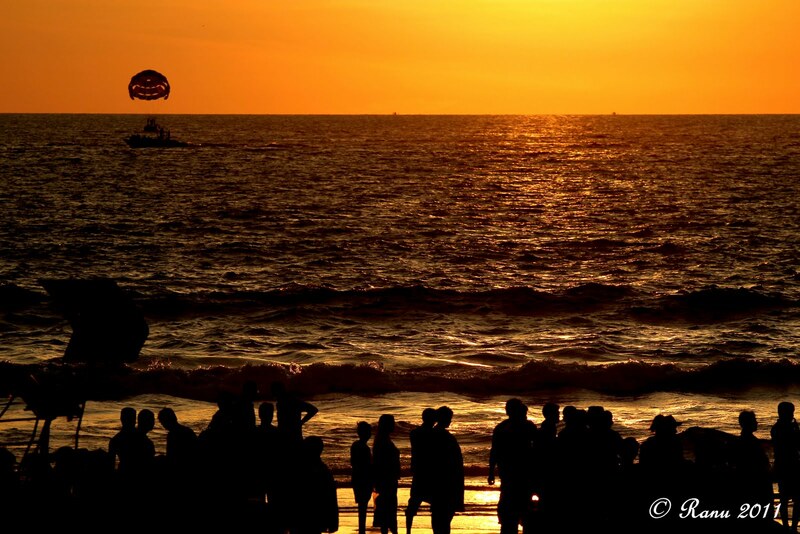 Beautiful Calangute and gorgeous sunset – fab pic. I think your picture is lovely! I love the golden-ness of the light.